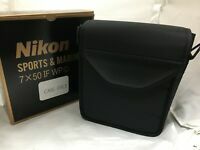 cameraspot has no other items for sale. 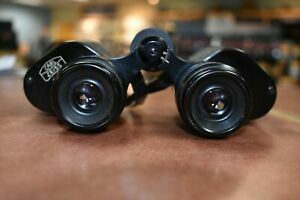 ZEISS 8 x 32 ..... binoculars stunning view. 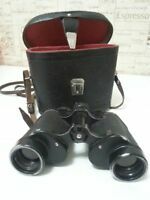 Bausch & Lomb Discoverer Zoom 60mm telescope with soft carrying case.